Dissolve jello in 1/4 cup of hot water. Mix yogurt and cool whip together and add to jello. Fill pie crust and chill approximately 2 hours. 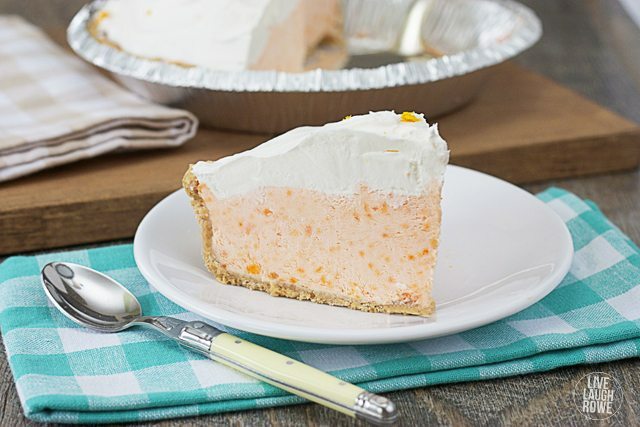 Remove from refrigerator, top with cool whip and freeze overnight. *Allow to set at room temperature for 30 minutes if you prefer to serve softer.